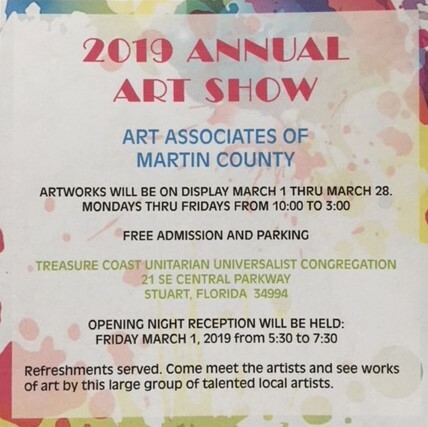 Art Associates of Martin County (AAMC) invite the public to the Opening Reception on Friday, March 1 to view the 2019 Annual Art Show Exhibition. 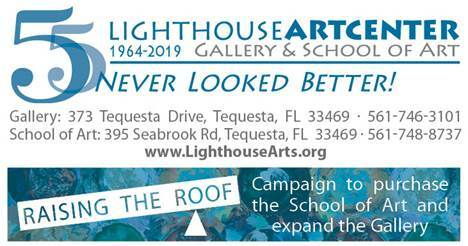 Taking place at the Treasure Coast Unitarian Universalist Church in Stuart, FL, the event and exhibit are free to attend. Free parking is also available. 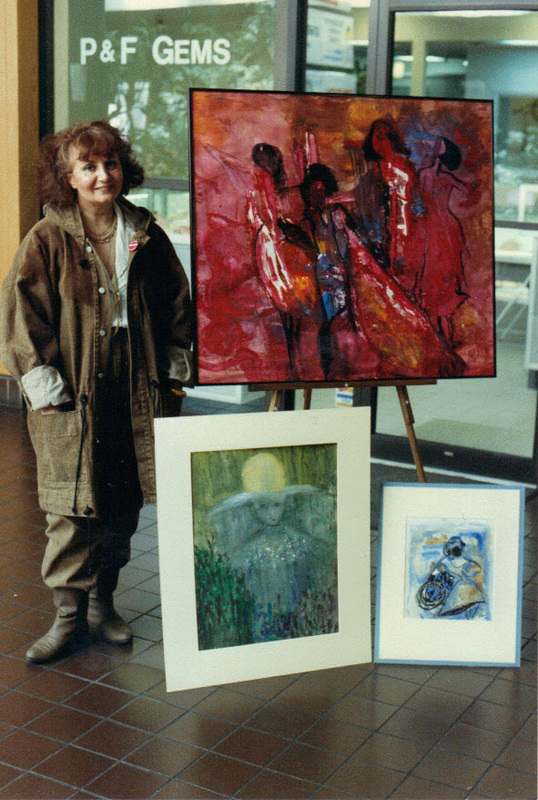 AAMC has been promoting excellence in the arts for over 50 years and is one of the largest associations in the area. 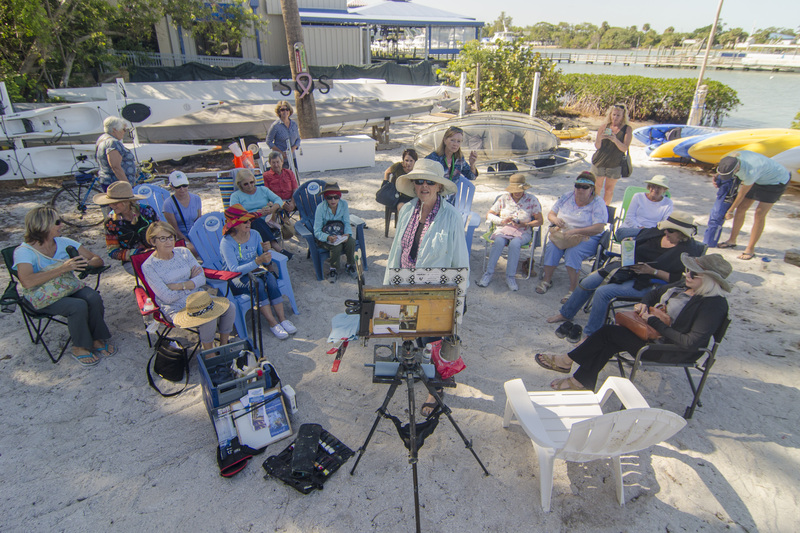 Their monthly meetings offer an opportunity for artists to network, learn from each other, and see demonstrations by well known local artists. The Rickie Report shares the details and some sneak peeks. AAMC’s mission is to encourage creativity in the arts for our members, local students and artists in our community by sharing and learning. AAMC has been promoting excellence in the arts for over 50 years and is one of the largest associations in the area. 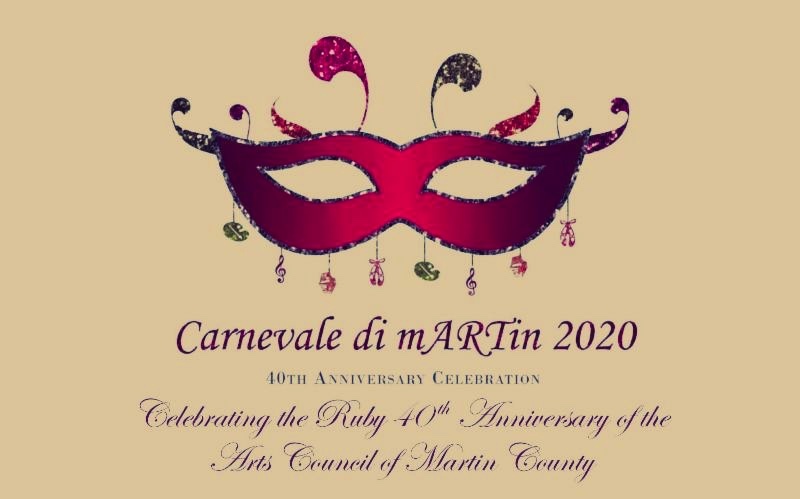 The Art Associates of Martin County (AAMC) is a non profit welcoming group of artists sharing a strong common interest in the arts. 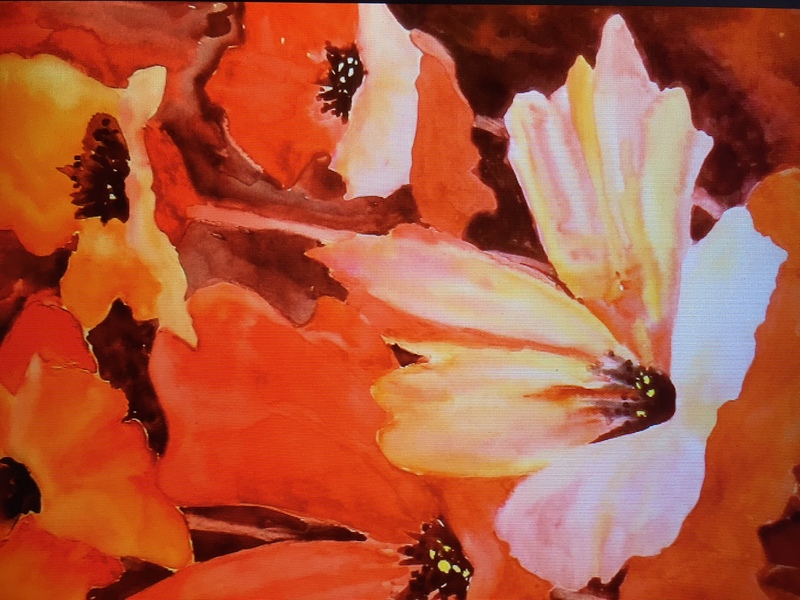 Each month (October thru April, with a luncheon in May) members are treated to exciting meetings with demonstrations by well known local artists, opportunities to bring in art surrounding a common theme, and good conversation. 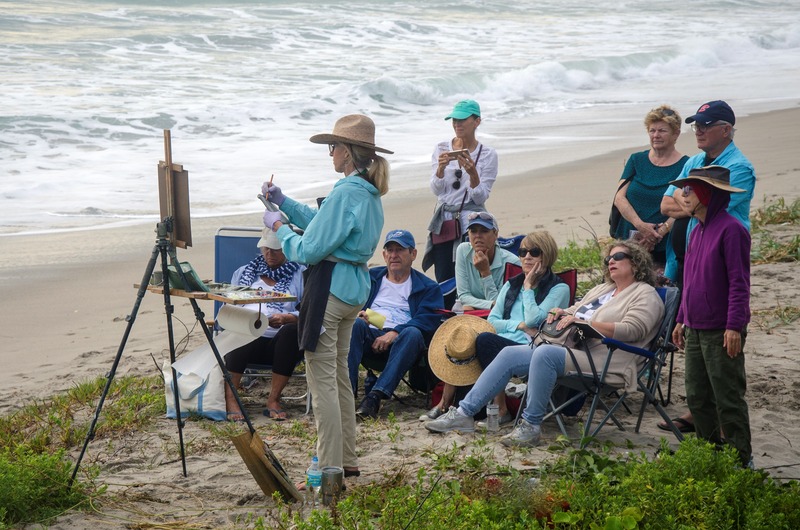 A Plein Air group often takes to the field for great adventures in painting. 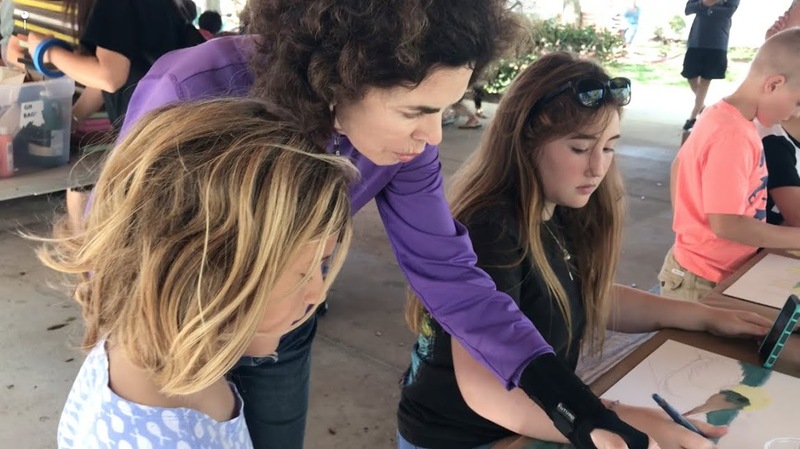 The AAMC also provides scholarships and art supplies to local schools as we endeavor to participate in the vibrant Treasure Coast art community. 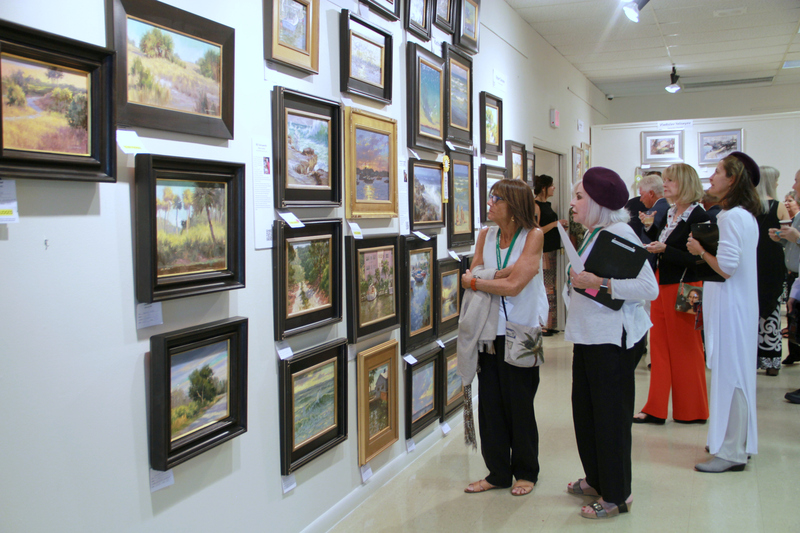 AAMC provides for an Annual Art Show open to all members, with many awards provided. 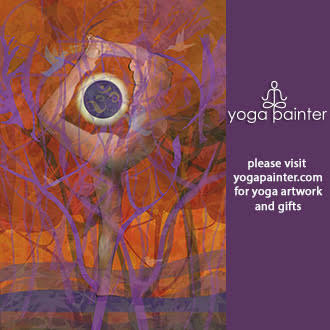 When we saw Frank Baer‘s artwork, we stopped in our tracks! 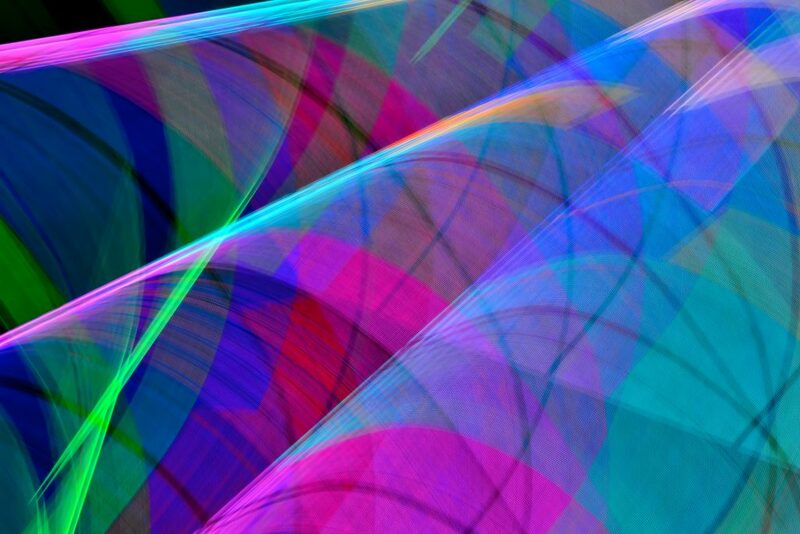 This abstract photographer captures light and color in ways in the most astonishing way! 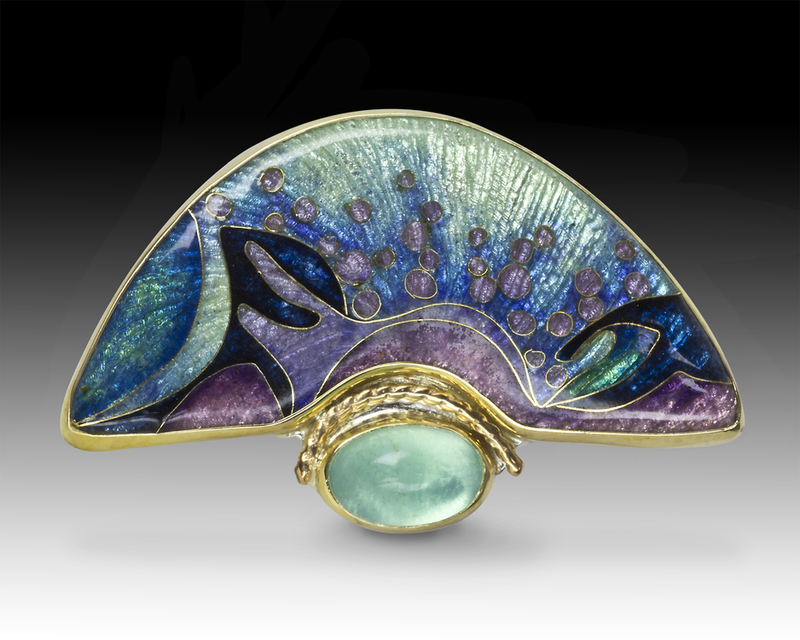 A lifelong creator, Frank will be at the Stuart Fine Art Festival on February 23 & 24 locally. The Rickie Report shares an interview with Frank, some sneak peeks, and his schedule, as he continues to exhibit around the country. 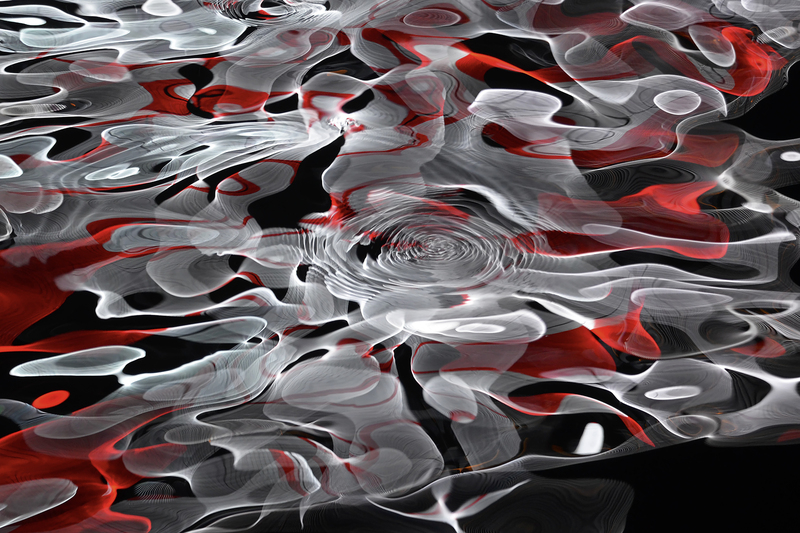 Frank Baer tells The Rickie Report, “I am an abstract photographer based in Denver, CO. While I started composing and selling my photographs in 2016, my career in art started much earlier. 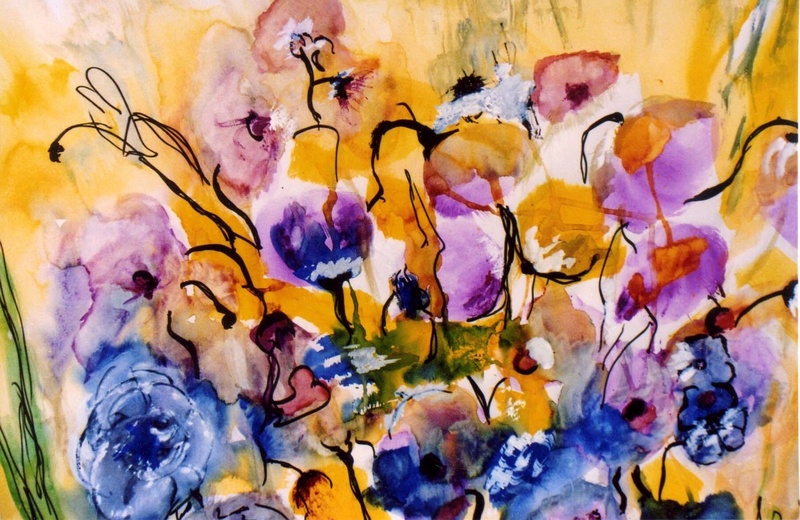 I began creating art when I was young, selling two multicolored tie-dyed pillows when I was 6. I sold them to my mother’s best friend and those pillows lived for years in their pool house. Now, the pillows have been handed down to their grandchildren and they are still around. That was just the beginning of my creative endeavors”. He explains, “I’ve always liked color and organic shapes in nature. I loved cutting out odd and abstract shapes from colored construction paper and making collages as a youngster. Whenever I worked with clay, I invariably assembled some oddly multi-colored coiled clay cups and bowls that reminded me of snakes. When I was 10, I tried to learn to use a potter’s wheel and the only thing I made was a vase that resembled a coiled cobra and I made a separate head for the stopper. 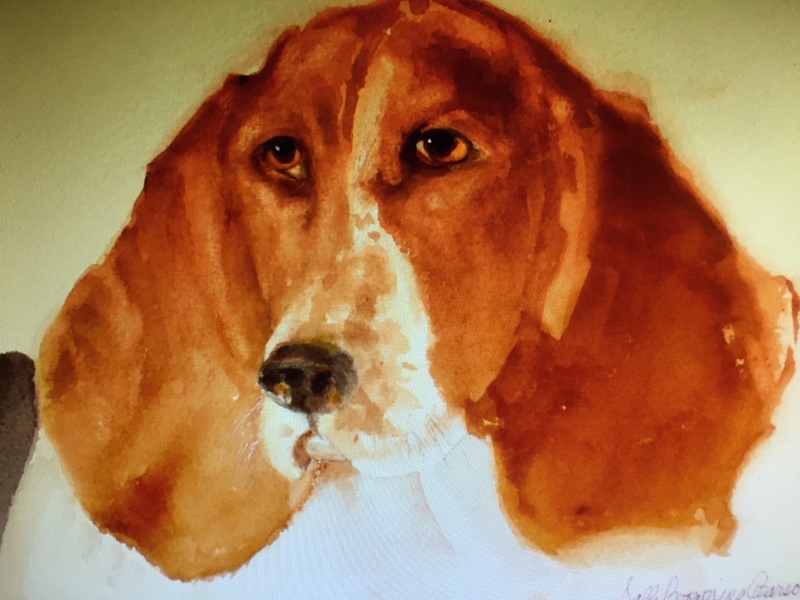 My mother kept that for me, (and all my other art projects), which I still display it in my home”. Frank speaks about the importance of exposing children to art at an early age, including visiting art museums. He was encouraged to create in school and at home. 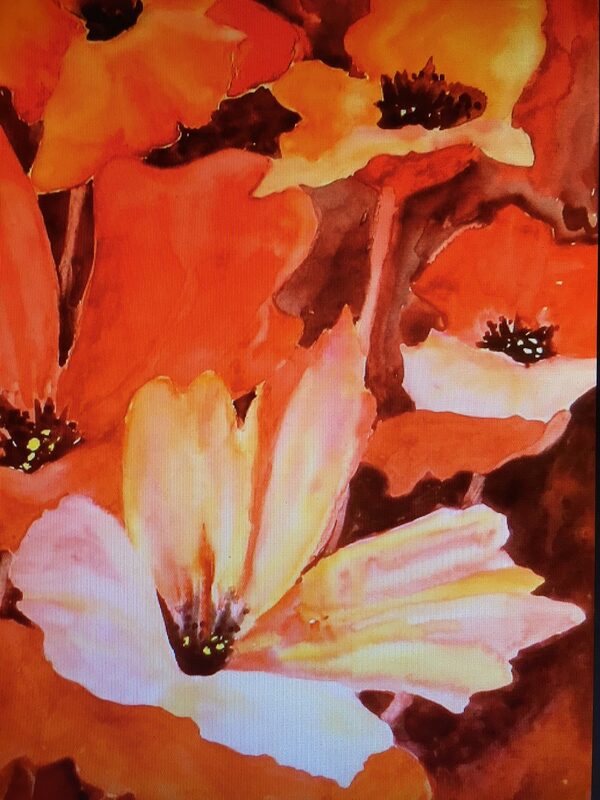 ” I started collecting coffee table art books in high school and still do. I learned about art and art history in college for my electives. I’ve traveled extensively all over the world and I always seek out the art museums and art attractions where ever I go. Art has always been and will always be a large part of my life”. 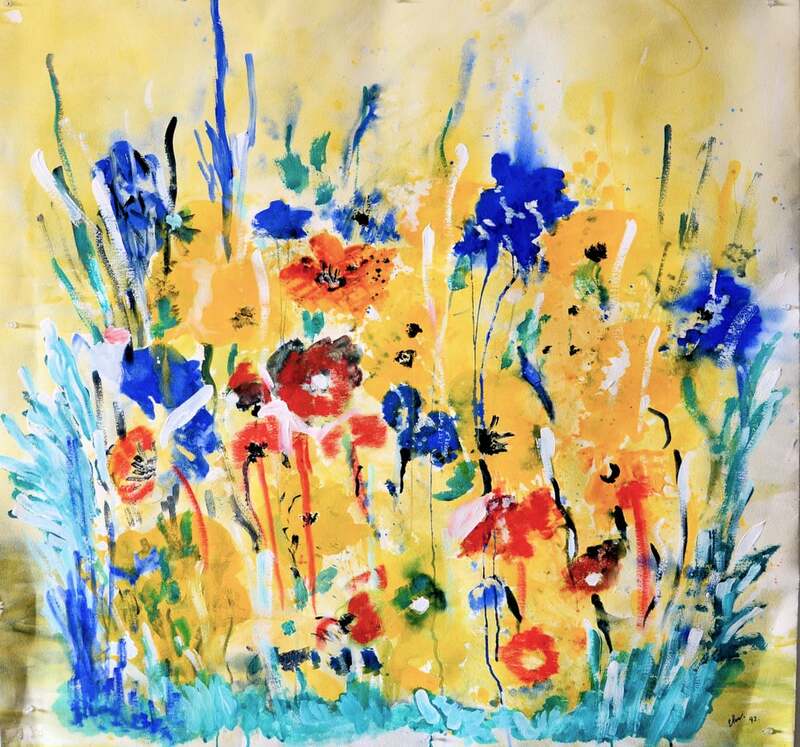 Frank is inspired by a wide range of styles and mediums, including: Claude Monet, Camille Pissarro, Andrew Goldsworthy, Dale Chihuly, Victor Vasarely, Rene Magritte, Yaacov Agam, Pieter Breugel, Peter Paul Rubens, and especially Hieronymus Bosch. 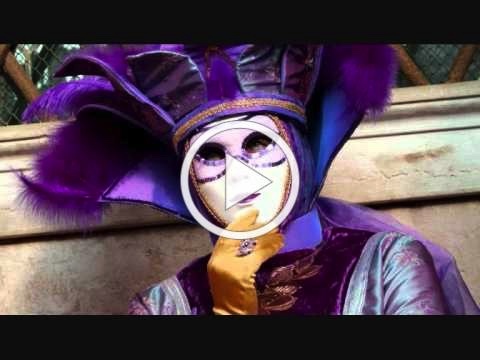 He says, “Don’t get me started on my favorites of classical art and architecture of France and Italy. 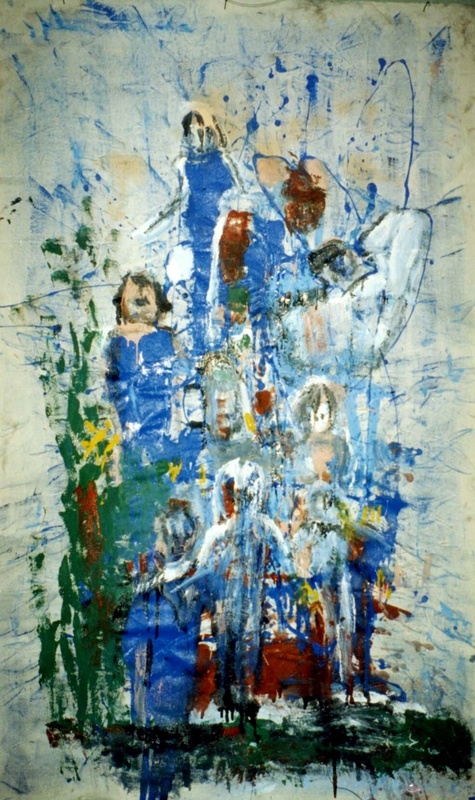 I appreciate all art, but the more modern and contemporary resonates with me strongly”. He has worked with many types of media. 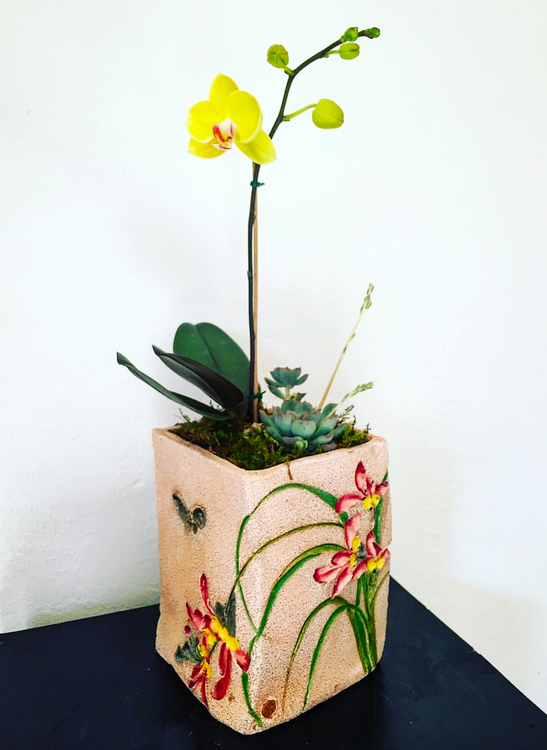 In addition to the tie dye, Frank has created through textile weavings, pottery, fused glass and painted frames embellished with polymer clay canes and stamped tiles. He generated a 35 square foot mosaic “made to look like a river running through cracked earth in my back yard and incorporated this mosaic into a larger stone patio and into the entire back yard”. Frank’s favorite creative medium is the camera, as it allows him to capture light and colors in a way that is unique and inspiring. “I started taking pictures with a Kodak Instamatic with the square flash bulbs in the ’70s. I still have some of those old pictures. I always had a camera with me on any travels or adventures. 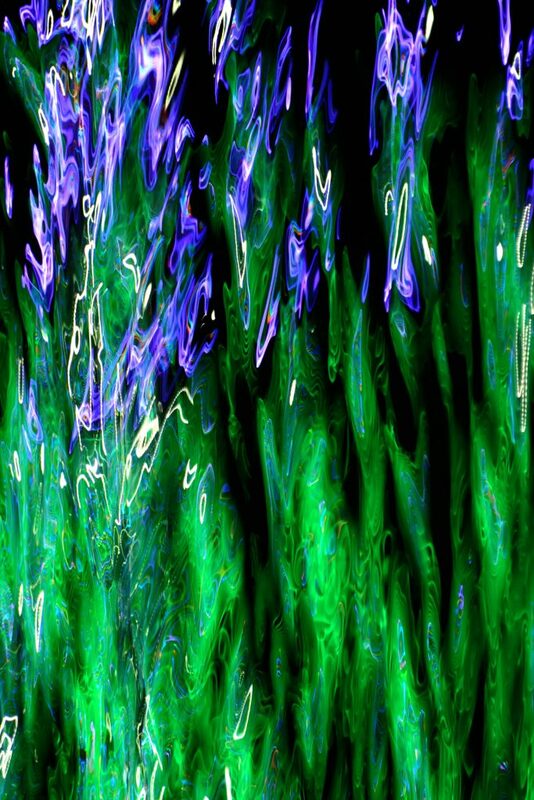 While I’ve always enjoyed taking landscapes and sunsets and nature shots, I most enjoy taking abstract photographs of colored lights at night. I developed proprietary techniques using the camera to enhance what my eyes see, and this has been the focus of my passion”. The focus of Frank’s photography is all about capturing and displaying light and colors. 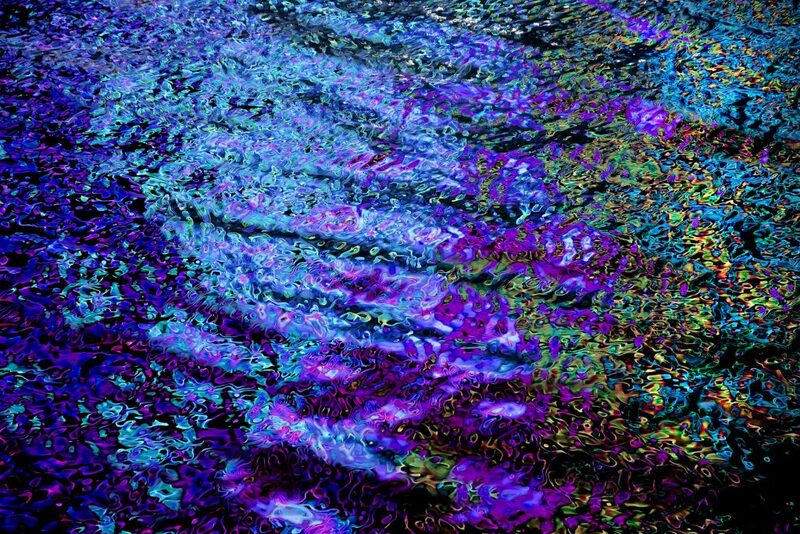 “I showcase the colors and movement and bring attention to various shapes and patterns that I capture in a moment of ‘color brilliance’. 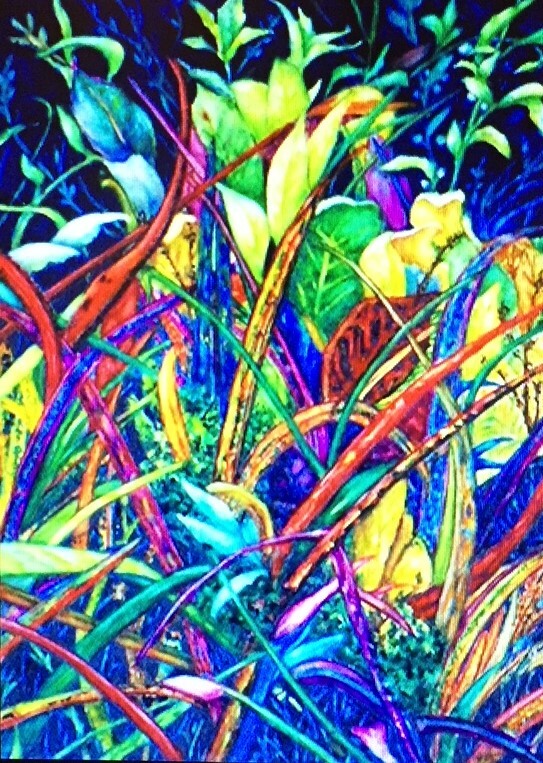 The streaks and patches of color are chaotic, ordered, patterned and calming. 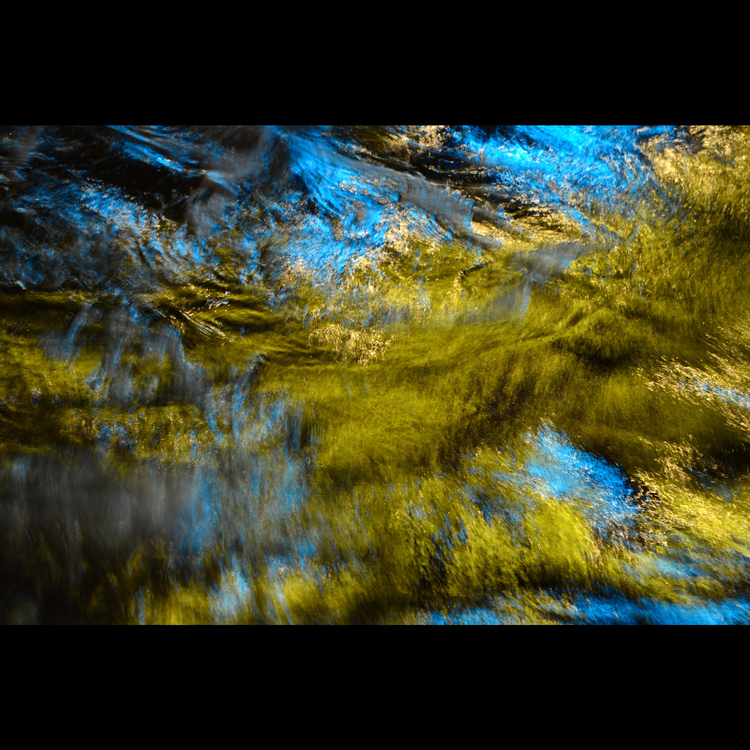 These images are an expression of how I see color and light. 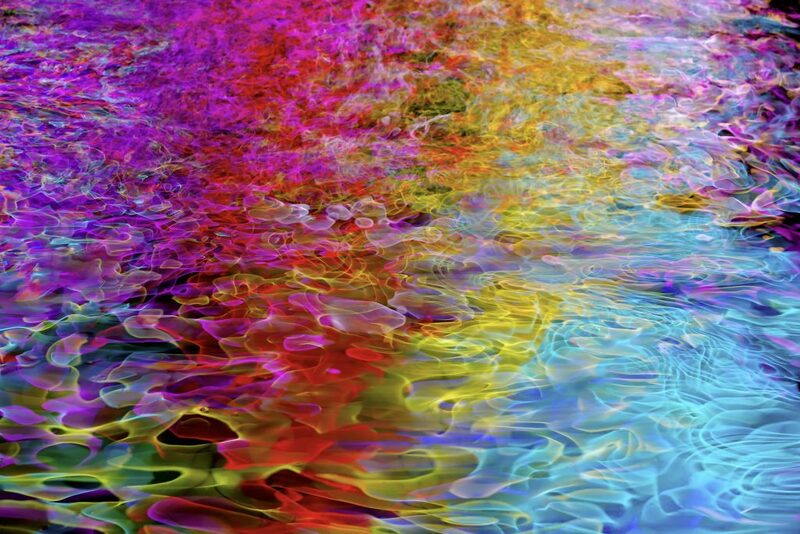 I imagine that if my thoughts were colors, they would look like this”. An outdoor enthusiast and adventurer, some of Frank’s favorite activities are hiking, cycling, mountain biking, kayaking, scuba diving, fly fishing, geocaching and zip lining. In the winter he telemark skis and snow bikes in Colorado. He’s happy to chat about any of these activities as well as his artwork. 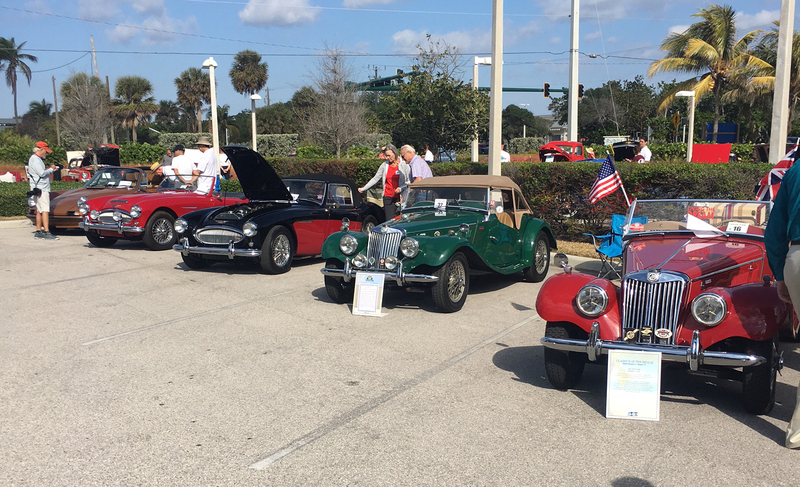 For nearly 3 decades, the 29th Annual Downtown Stuart Festival has transformed beautiful Osceola Street into an outdoor gallery stroll. 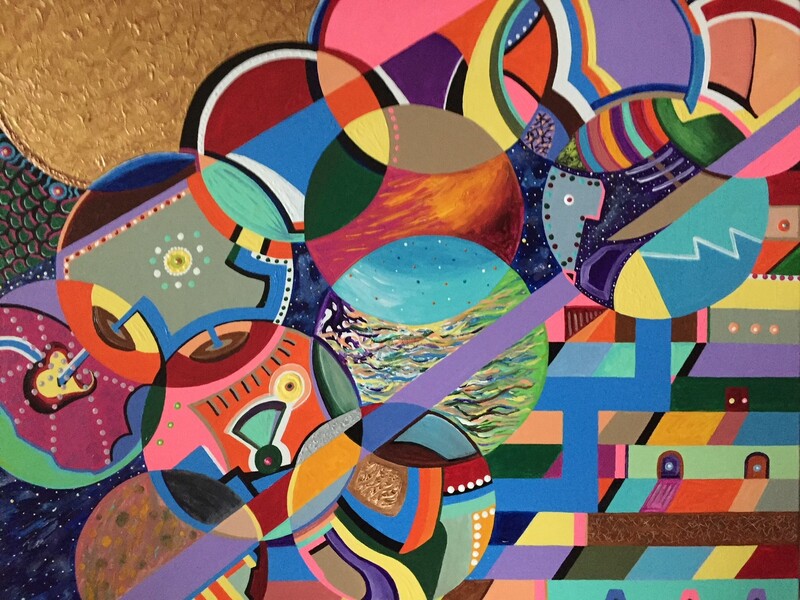 This popular free event features over 200 local and national artists on February 23 & 24. Proceeds from the Art Festival benefit the Stuart Main Street program. The Rickie Report shares the details and some sneak peeks. 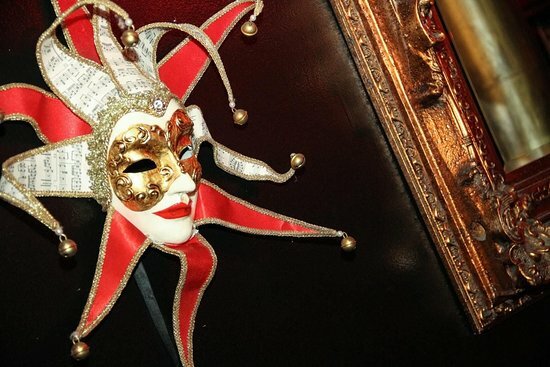 Residents and visitors are invited to stroll amidst life-size sculptures, spectacular paintings, one-of-a-kind jewels, photography, ceramics and more. The 200 artists are on site to discuss their inspirations and processes for each hand-made work. Parking is free and pets on leashes are always welcomed. 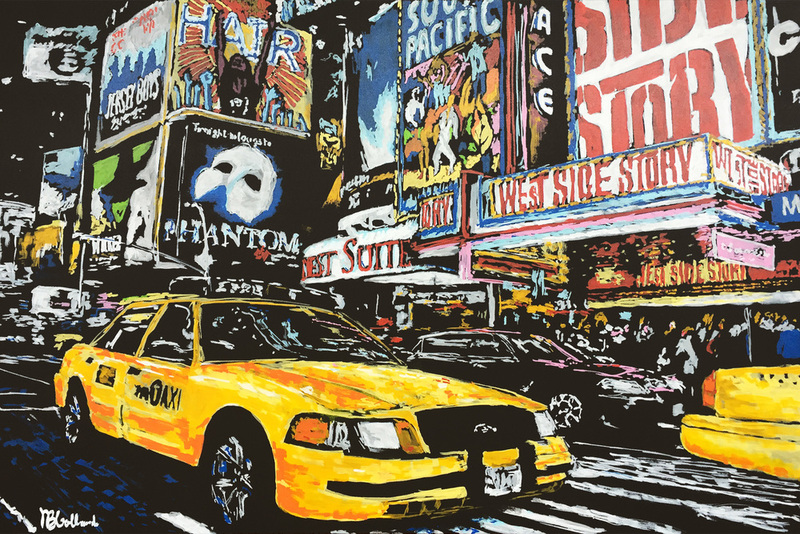 Brazilian painter Marcos Hollanda’s depiction of the Great White Way reveals the hustle and bustle of NYC’s famous area. 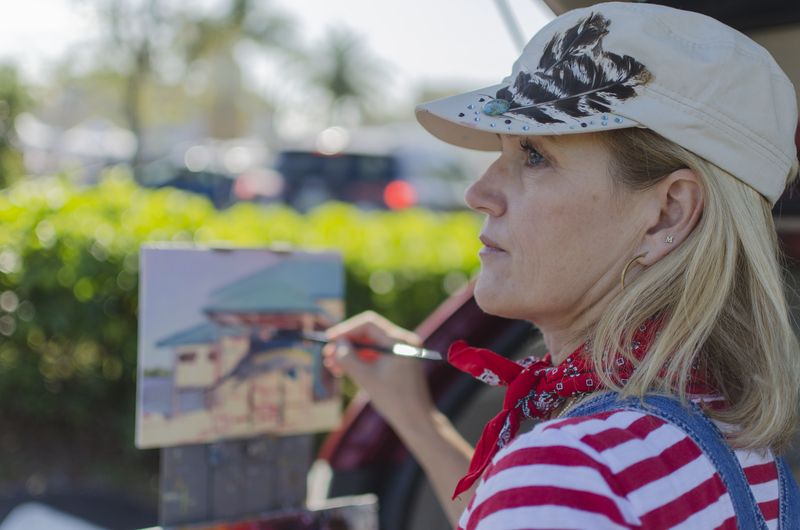 Presented by Howard Alan Events (HAE), producer of the nation’s finest juried art shows, the Downtown Stuart Art Festival represents original artwork, handmade in America and selected by an independent panel of expert judges from hundreds of applicants. 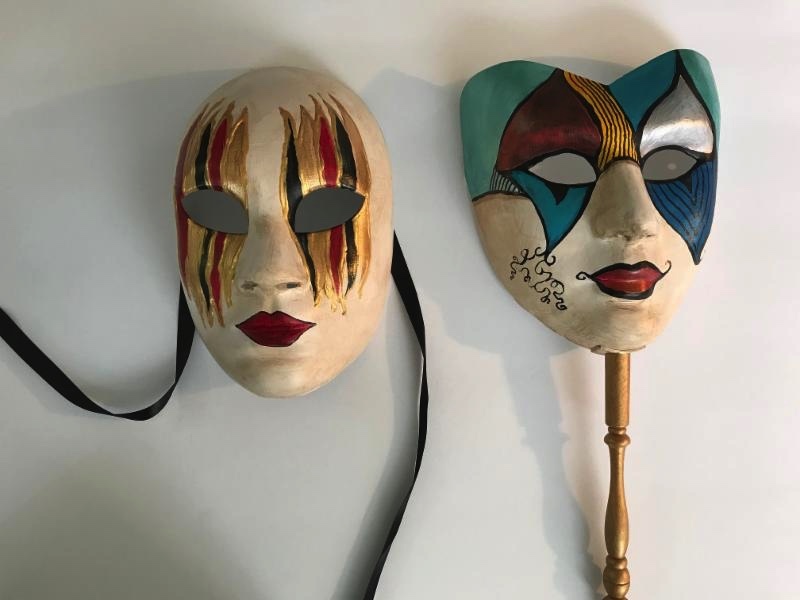 HAE’s careful vetting process also ensures a wide array of mediums and price ranges will be offered during the Festival. CO digital artist Frank Baer uses long-exposure technique to capture lights from amusement parks, shopping districts, and cities reflected on water, creating entirely new and exciting modern art. Palm Coast potter CC Lee creates hand-thrown, practical clay creations. Howard Alan Events, Florida-based company, produces the nation’s top juried art and craft shows. 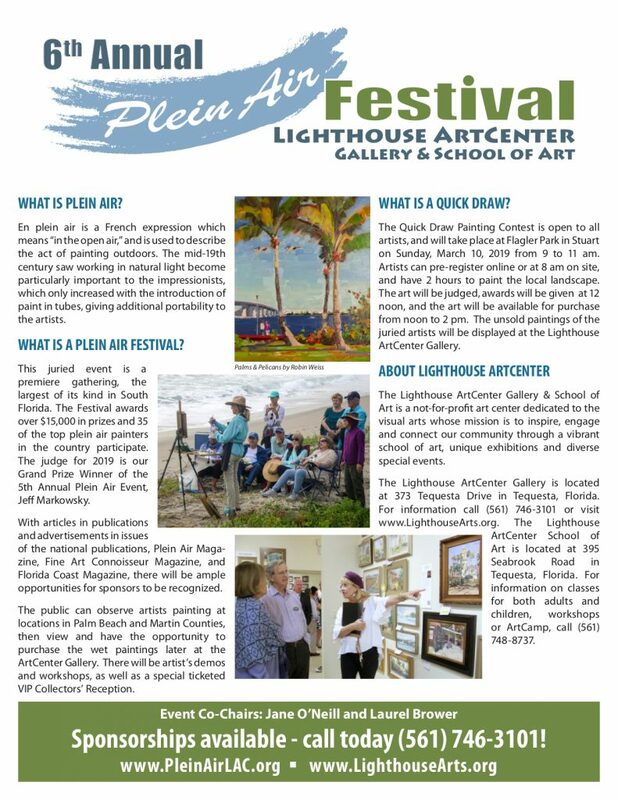 Ranked among the Top 100 Art Fairs in the Country by Sunshine Artist Magazine, the more than 30 years-established company has overseen art festivals in such noted cities as Alexandria, VA; Aspen, CO; Sarasota, FL; Fort Lauderdale, FL and 40 other destination markets in the nation. 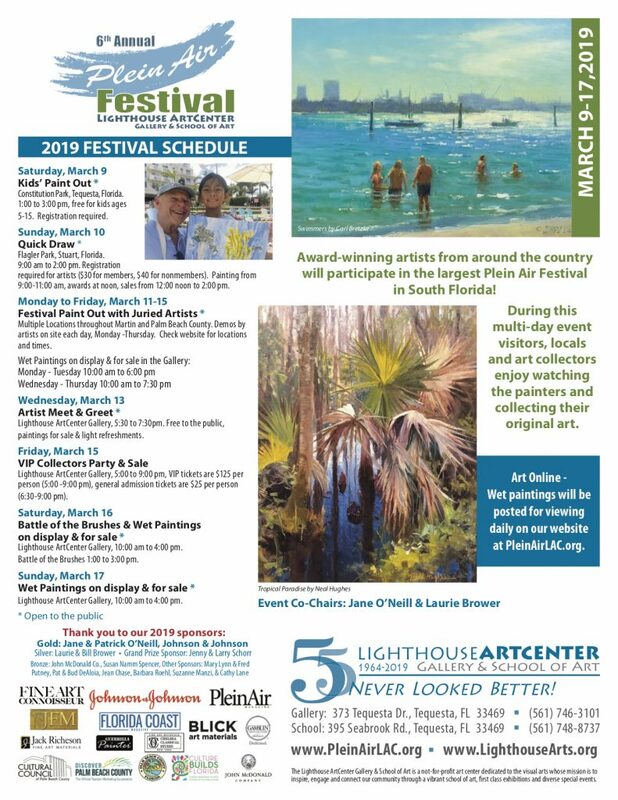 For additional information on the Downtown Stuart Art Festival and other Howard Alan Events art and craft shows across the country, visit www.artfestival.com or call 561-746-6615. 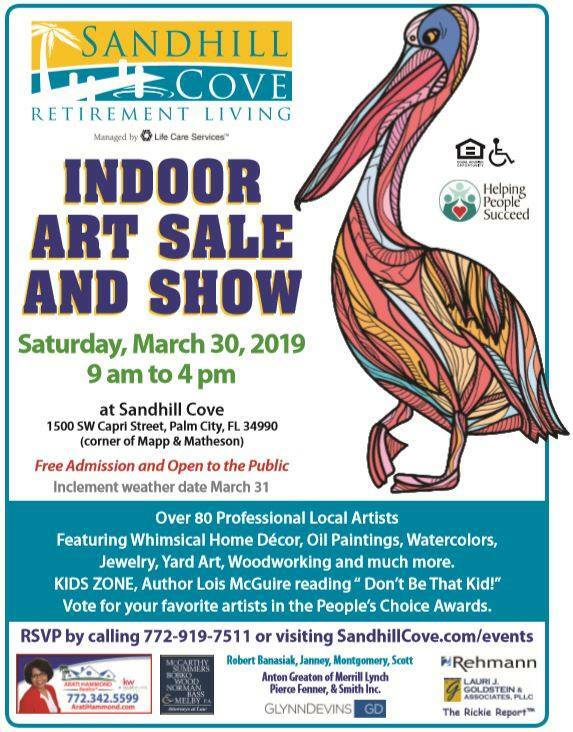 Sandhill Cove Retirement Living will open their doors to the public on Saturday, March 30th for an Indoor Art Sale And Show. 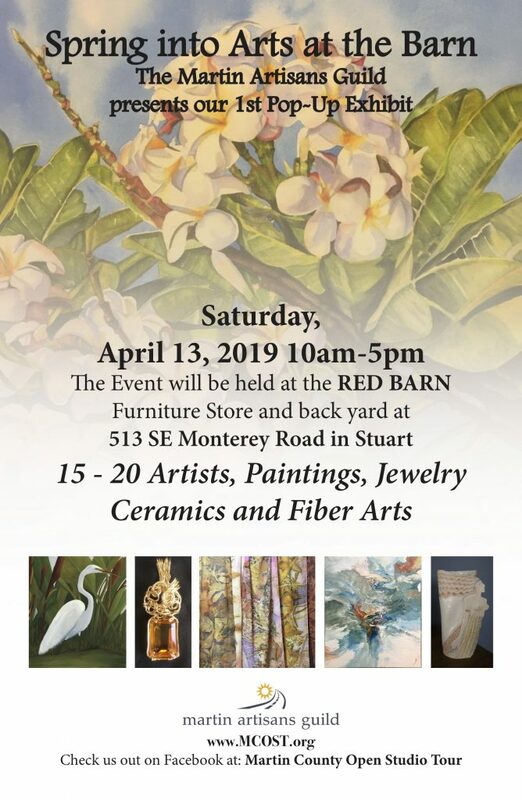 This event is FREE to attend and FREE for Professional local artists and whimsical decor artists to show and sell their creations. 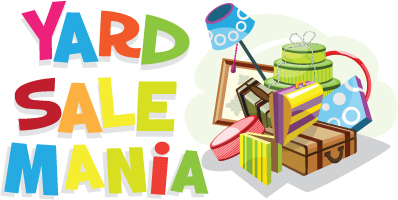 10% of sales will benefit Helping People Succeed. 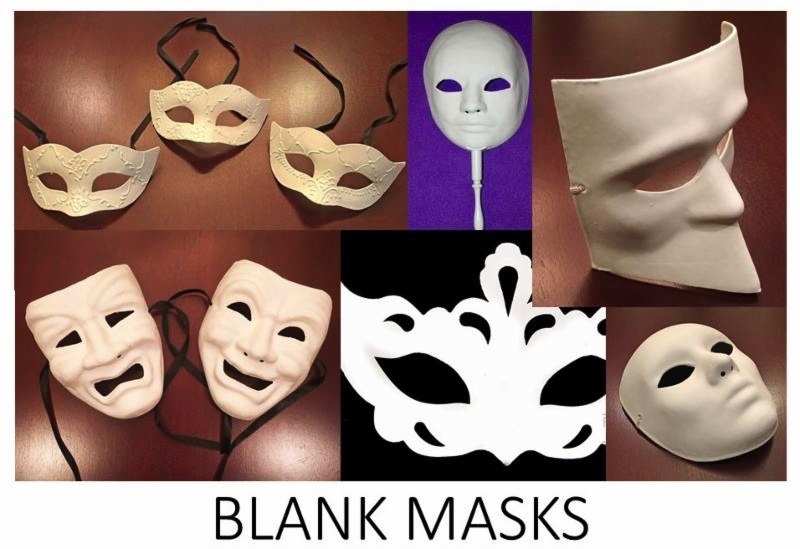 Artists will be given a complimentary lunch. 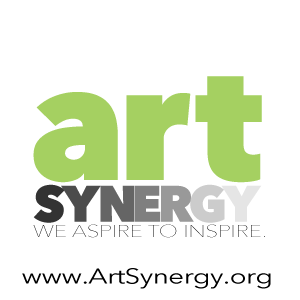 The Rickie Report shares the details and urges artists to apply and art lovers to mark their calendars! 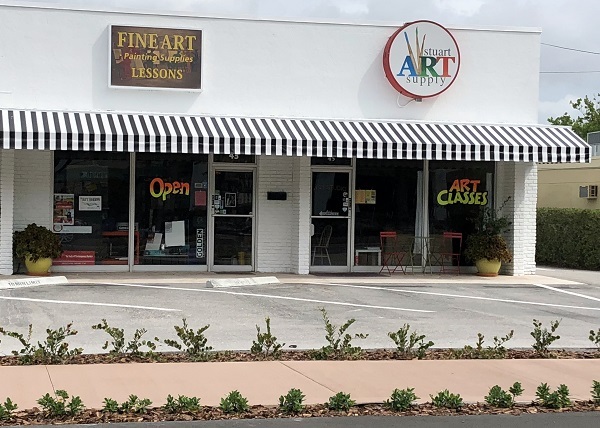 Do you own a gallery or boutique? This is perfect for you to showcase your wares!